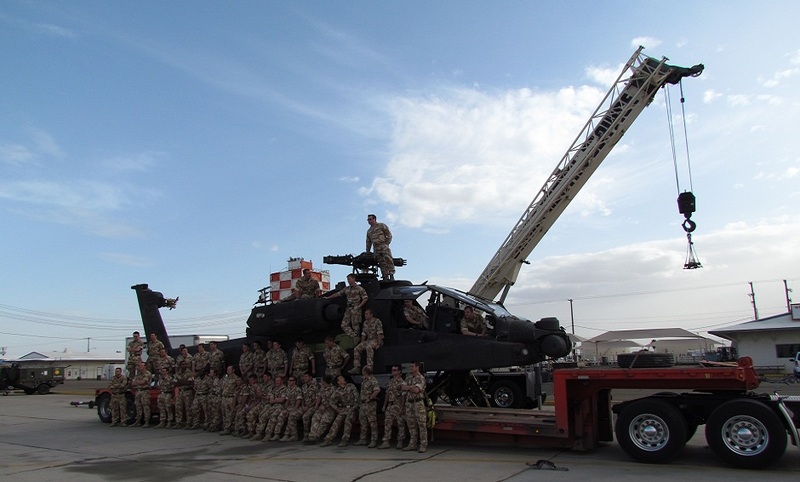 NOW WOMEN OWNED AS OF 2013. 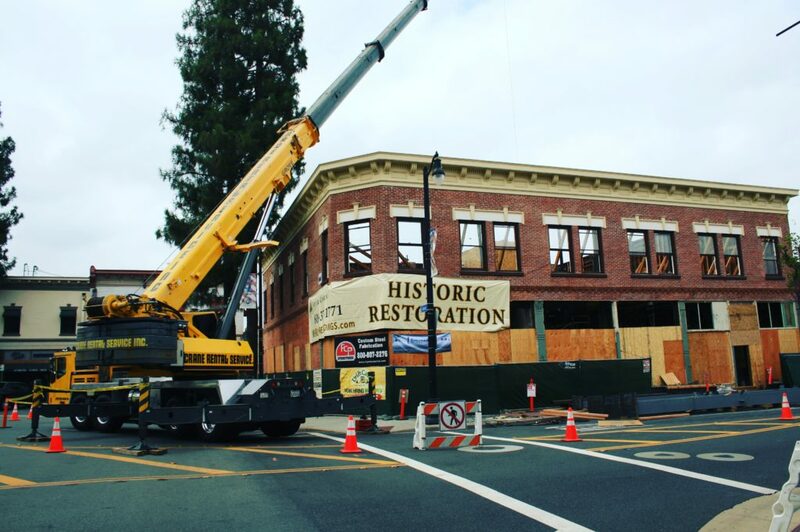 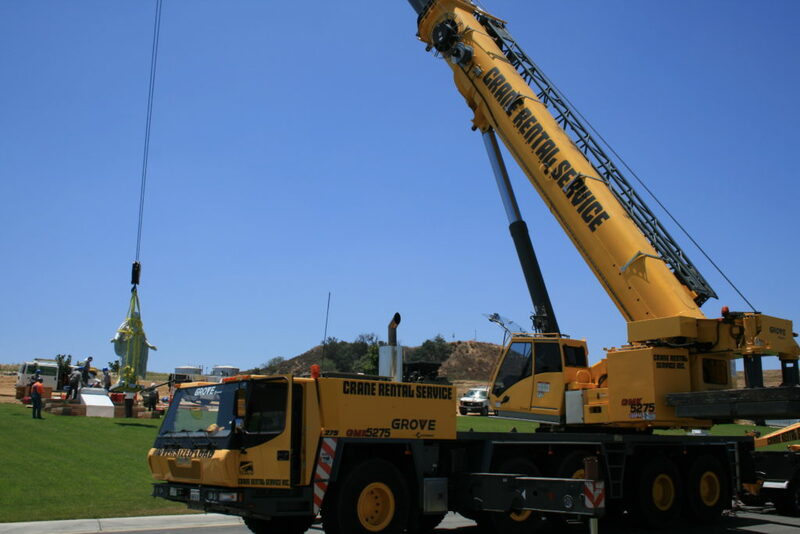 Crane rental service was founded in 1965 to offer each and every job its utmost attention to detail and service. 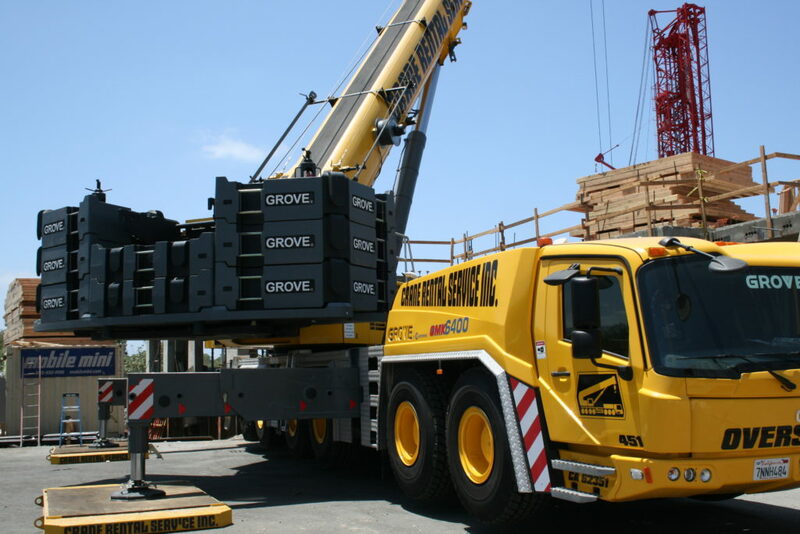 Providing truck crane rentals throughout Southern California and Arizona. 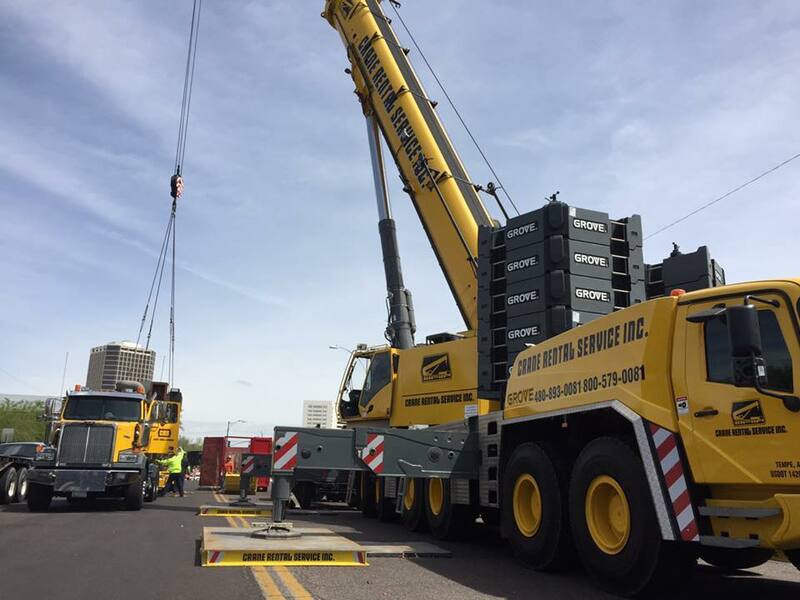 We have one of the largest cranes fleets in the Western United States. 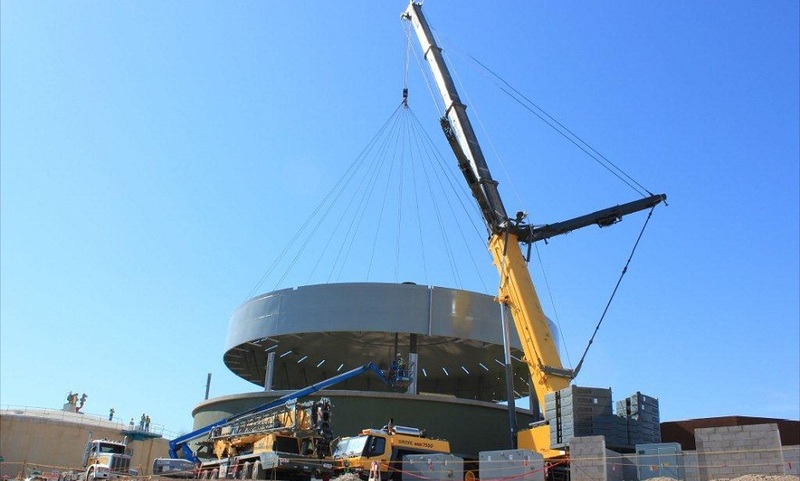 A member of our staff can conduct an on-site survey to assess any safety concerns at the beginning of every job.